Allergan is about discovering and developing new therapeutic agents to protect and preserve vision. 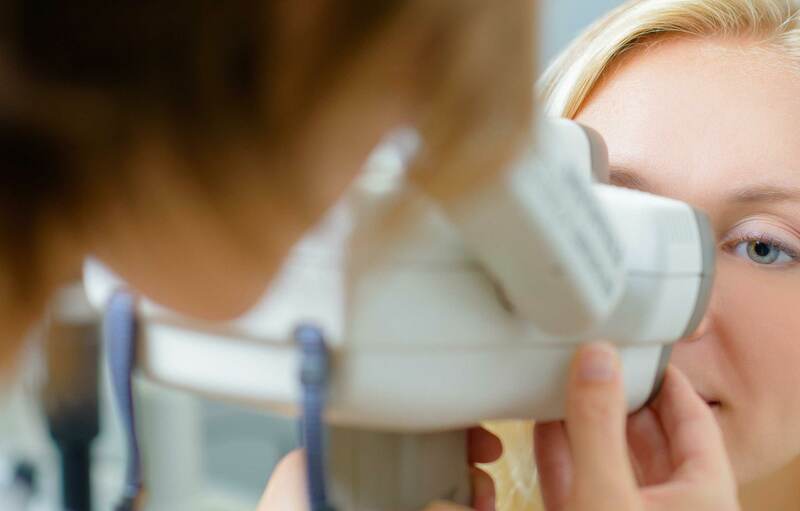 Eye care professionals and patients can rely on Allergan products to treat a variety of eye conditions including glaucoma, dry eye, and external eye diseases. Today we are one of the global leaders in this specialty area and for the past six years have been one of the fastest-growing eye care companies worldwide. Leading products in Allergan's eye care product portfolio include an implant to treat diabetic macular oedema, eye drops for glaucoma, OPTIVE® Lubricant Eye Drops, and the REFRESH® range of artificial tears. Our robust research and development investment upholds our unwavering commitment to advancing eye care treatments. Back-of-the-eye diseases, such as macular oedema, diabetic retinopathy and age-related macular degeneration, cause sight loss in millions of patients each year. Unfortunately, the prevalence of these diseases is increasing as the population ages. Over the next decade, major progress will be made in treating such retinal diseases and Allergan expects to be in the forefront of these advances.